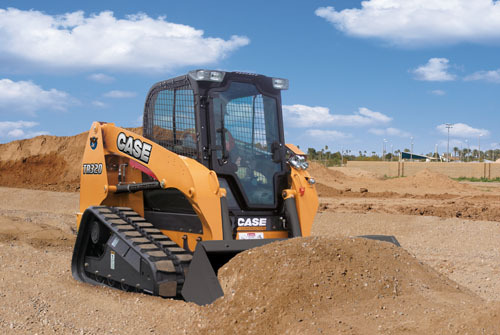 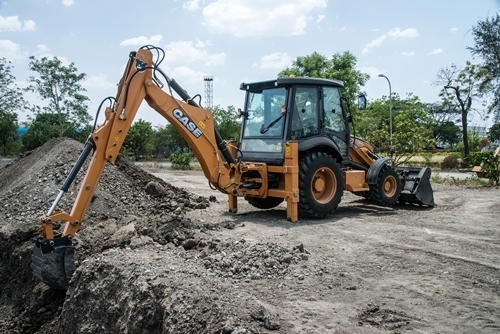 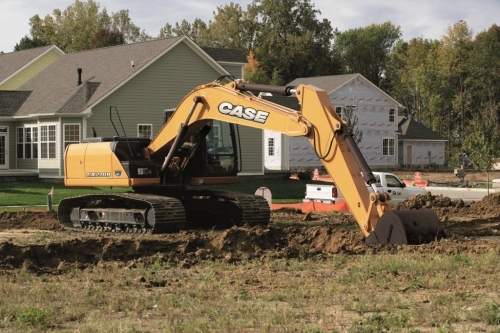 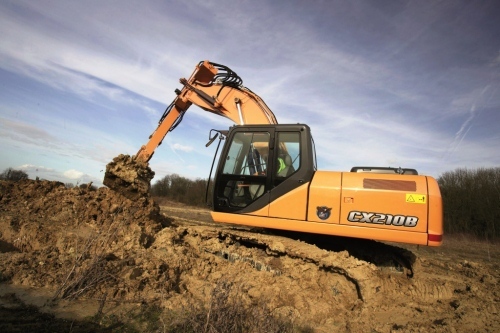 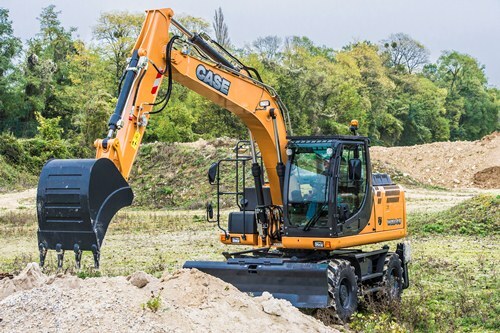 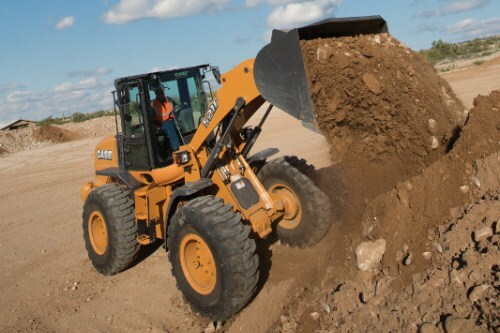 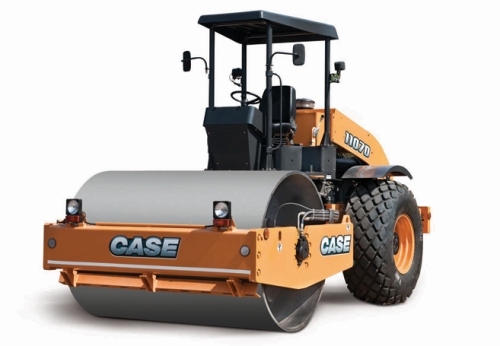 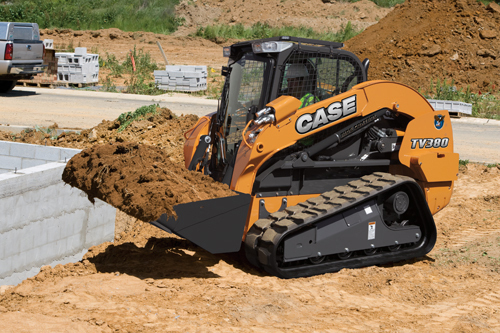 GET MORE DONE Climb inside a new Case compact track loader (CTL) and you’ll feel the difference. 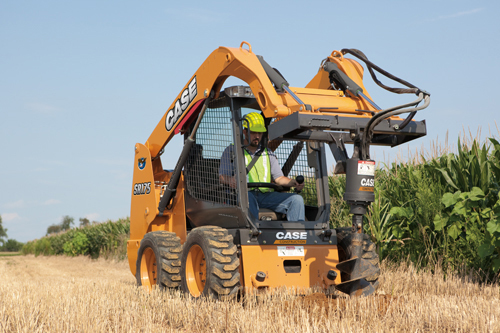 Engineered from the ground up, this new line-up of equipment delivers more power, comfort and control options. 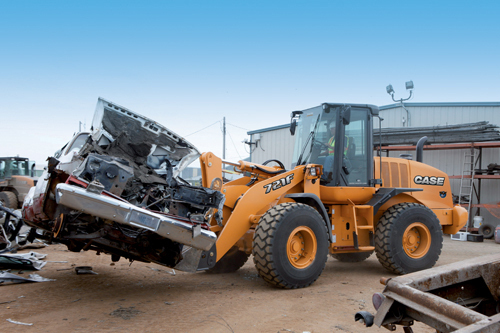 And that’s just the start. 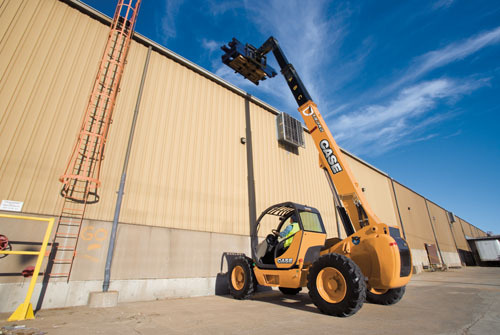 Our new CTLs delivers exceptional bucket breakout force and hinge pin height. 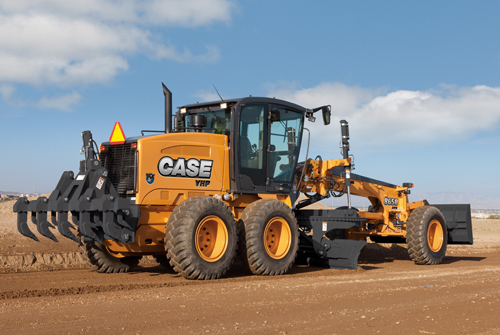 All three models deliver superior horsepower, giving you the muscle to get the job done faster. 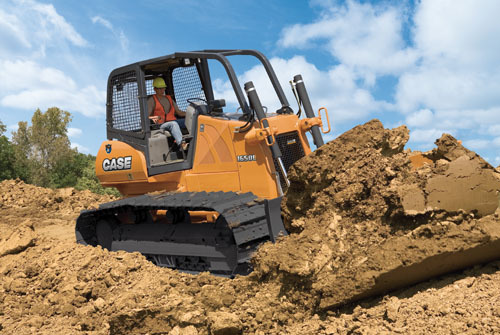 You'll also get a larger, pressurized cab and several choices of controls to keep your operators productive. 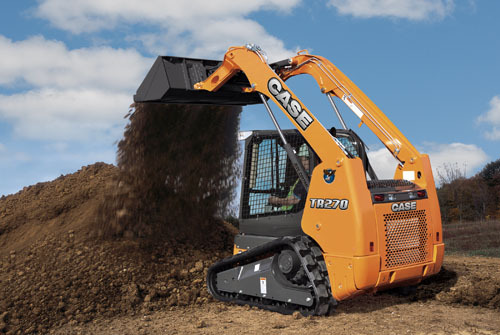 Then, check out the easy maintenance and serviceability that help you get more work done daily.